to see if we speak yours! 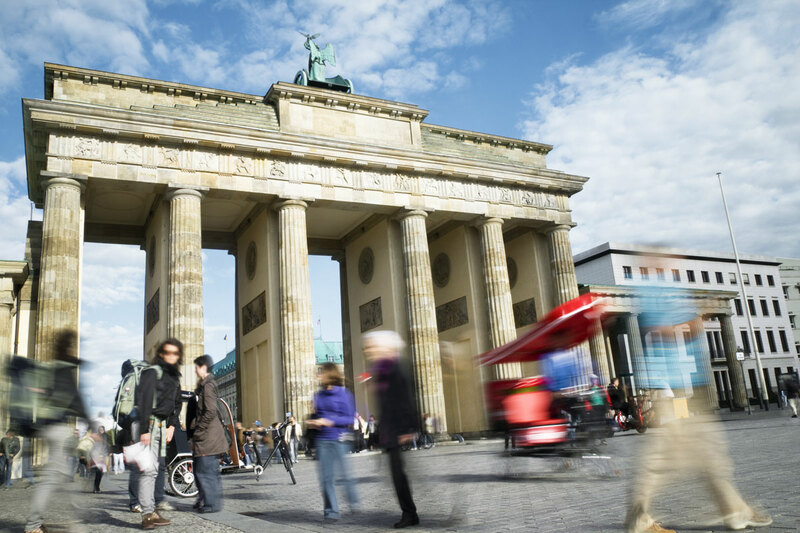 If you are looking for support or advice on how to migrate to Germany, we are here to help you. Our support covers visa and residence permit applications, finding a flat or suitable school for your children as well as a wide range of other areas. Our clients are both private individuals as well as companies with their expat employees. We have been supporting newcomers from all over the world since 2009 and enjoy helping you with every step along the way. – or if you have any questions at all in the area of immigration or settling in, just get in touch with us! See a full list of our services below or check our team page to find out who we are. and advise your Human Resources department on the immigration process. experiences of building a new life abroad. Over the last years we have successfully worked with these and many more clients. Nowadays, really excellent and reliable services with fair yet affordable price has become a rarity in our fast food society. Since more than one year, the team of Startcon Relocation GmbH continuously supports our expatriates in variable living and working situations in Berlin, with enthusiasm, competence and empathy! I‘m impressed by its work and passion and very happy to have such professional advices just right around the corner.